Wonderful home located on a large lot ! Great home for first time home buyer or for investment. Ample space to add a potential Granny flat in the spacious backyard. Add your own personal touch to this lovingly maintained home. Separate Laundry Room. New Roof and Hardi Shingle siding added in 2007. Windows replaced. New Water Heater. Sewer line replaced. Central AC. 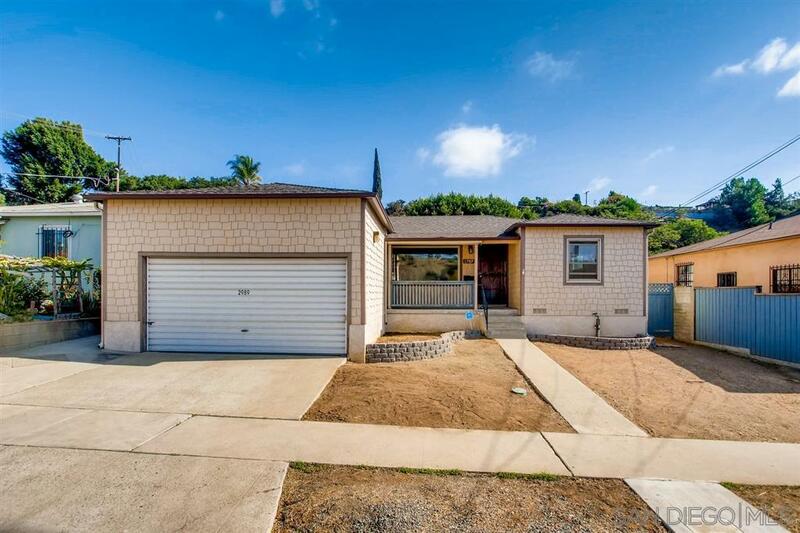 Great location close to SDSU and only 15 minutes from Downtown San Diego.